Yorgos Lanthimos delights with an allegory set in a dystopian future where singledom is an unacceptable state of affairs. Conventional single people are sent to a hotel and given a limited number of days to hook up with a partner. Should they fail to partner they are turned into an animal of their choice. Colin Farrell chooses the lobster as his possible fate as he tries to find romance within a stylised and sadistic hotel setting with strange rules and equally strange staff. 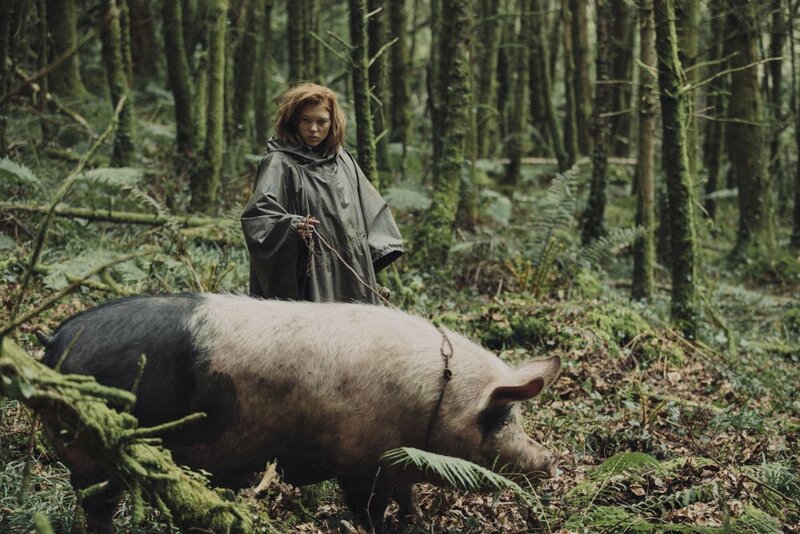 Farrell escapes the hotel and joins up with a band of rebels hiding in the woods led by a ruthless Léa Seydoux and he strikes up a bizarre ‘semaphore’ relationship with Rachel Weisz who offers a splendidly nuanced performance in spite of a complex and meandering script. The original idea was certainly interesting and had overtones of Greek tragedy but it suffered from being overlong – I would have edited at least 30 minutes! Nevertheless it is worth seeing as a festival highlight. See this film at the BFI LFF.